It handles stubborn stains. That is all. Actually. 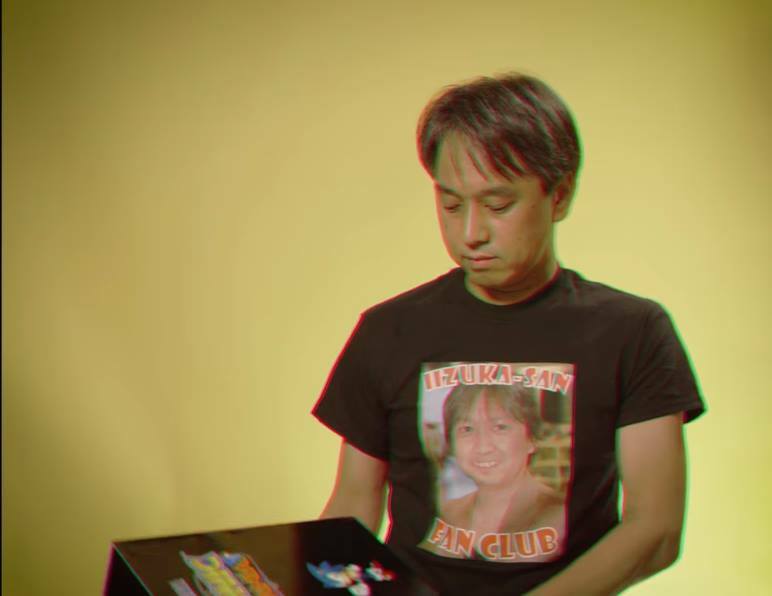 Where can we order an Iizuka-San Fan Club shirt? It’s stuff like this that makes me put a smile on my face. Just occurred to me that Sonic would probably propose to Sally with a Power Ring. Thank you for opening my eyes Webber! It’s a remake of Sonic 2’s commercial! Okay, that made me smile. …Wait, no C.O.D’s? …Did they just take a crack at Call of Duty or am I missing something here? No CODs (Cash on Delivery) was a form of payment where the amount was paid once the item was delivered which wasn’t an acceptable form of payment for these informertials during the 90s. OOOOOOOOOOOOOOOH…I feel a bit silly now. Though I wouldn’t be shocked if SEGA tried to take a quick stab at that series in some manner. Maybe one day. Holly cow not bad Sonic Mania 90s commercial / new Sonic game 20s commercial are so good than Sonic games 20s commercial in a past we can’t not forget our beloved Sonic he is so spectacular in our thoughts about him! Haha! That was odd, but cool at the same time. So pets don’t love it… but chefs do. Well at least you can probably make julienne fries with the card. Also, we are hours away from someone making a fanfic where Sonic proposes to Sally with the cartridge. Goddamnit, I’m really hankering for some new in-game content, even if it’s “just” Studiopolis Act 2, or even Act 1’s miniboss. Hell, I’ll take Green Hill Act 2 at this point. I wish that the collectors edition was coming to the UK.